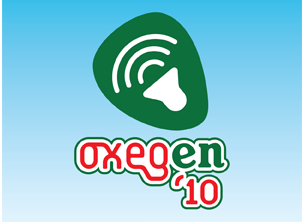 Oxegen 2010 is now open for business!! Although not my favourite festival in the world there are still a number of acts (not currently announced for Electric Picnic) that I would definitely check out with Arcade Fire the most well known act performing. 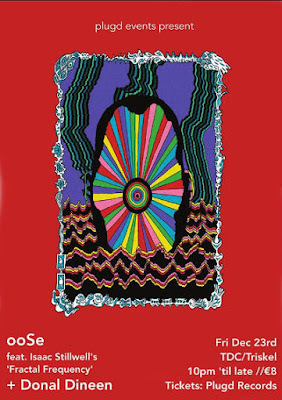 Full line-up available over on the official Oxegen website.